What are you using for colors? Are these pencils? Help just starting. Hi Laura! Yes, I use Prismacolor colored pencils and a Micron pen for the black line. 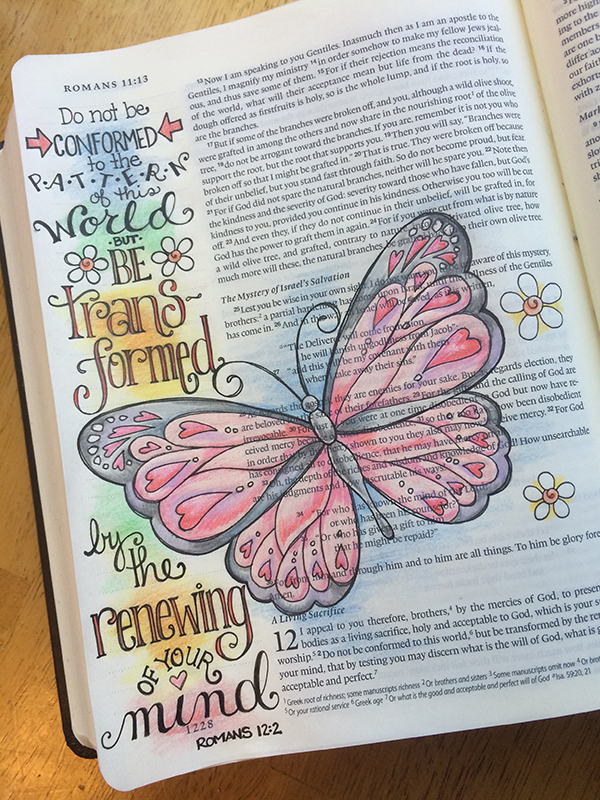 Enjoy Bible journaling! Thank you so much, Dawn and Colleen! I just found you. This is beautiful. I really like your style. I absolutely LOVE this. Very beautiful.